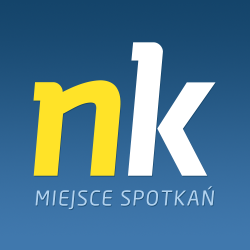 Want to see all the technologies used by nk.pl? The biggest social network in Poland. 13.5 mln monthly active users, 7.5 mln daily average active users. NK.pl, formerly Nasza-klasa.pl (nasza klasa is Polish for "our class"), is a large Polish school-based social networking service used by alumni and students. NK.pl is owned 70% owned by Forticom an IT company based in Latvia and the rest is owned by the Polish Nasza-Klasa Sp.z.o.o., Nasza-Klasa's founding company. For a quick look at additional technographic info on nk.pl or any domain on the web, download our Chrome Extension. Check out our help article to see how Datanyze Insider can help you.